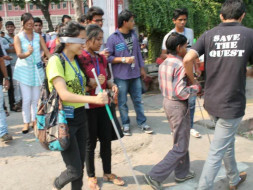 We seek to gift 500 white canes to people with visual impairment and celebrate International White Cane Safety Day on 13 OCT to sensitize people about disability. White Cane Safety Day is a national observance in the United States, celebrated on October 15 of each year since 1964. We have been inspired by it since the date is set aside to celebrate the achievements of people who are visually impaired and the important symbol of their tool of independence- the White Cane. Save The Quest will be celebrating White Cane Safety Day on 13th October 2017. 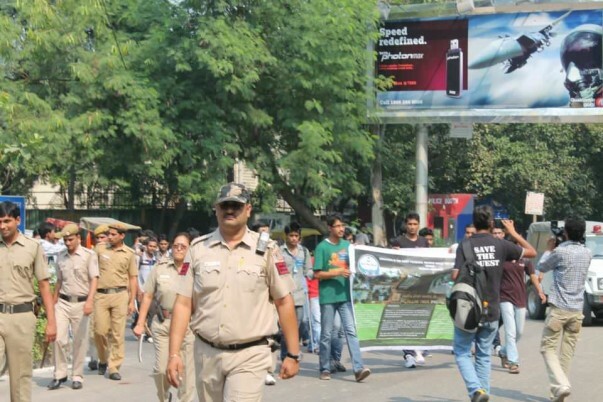 We will be conducting a Walk-a-Thon and Awareness Drive. 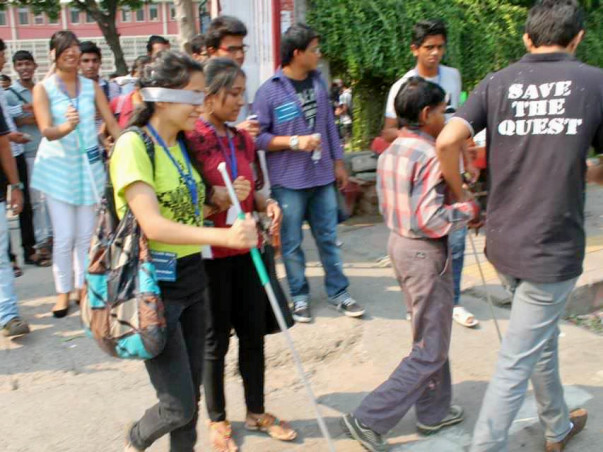 This awareness walk is symbolic of the importance of the white cane in life of a visually impaired person. 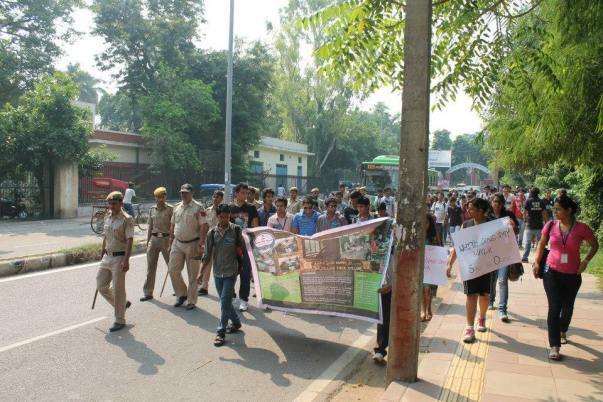 It shall also sensitize the youth towards differently-abled students. Save The Quest (STQ) is a charitable trust registered under the Indian Trust Act of 1882, Section 60 (Registration no. 822) based in Delhi. The society we live in is plagued by prejudices and clichéd notions. Differently-abled, orphans or the financially weak are easy targets of these judgmental eyes. We take it upon us to ensure that these targets are appreciated for their ability, for their passion, for their conviction and their inclusion is easy in our society through awareness and education for their ability, for their passion, for their conviction. They are different, but not an outsider. We at STQ make them a part of the society; we become one of them and work as a team. Our volunteers act as friends and mentors to imbibe the right values and educate them. 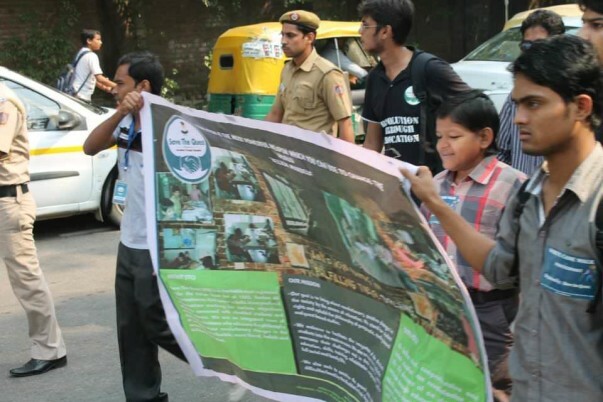 We have worked with the Ministry of Social Justice and Empowerment on Accessible India Campaign, we organized various sensitization drive and workshops for AIC, also were part of the Ride for Accessibility. 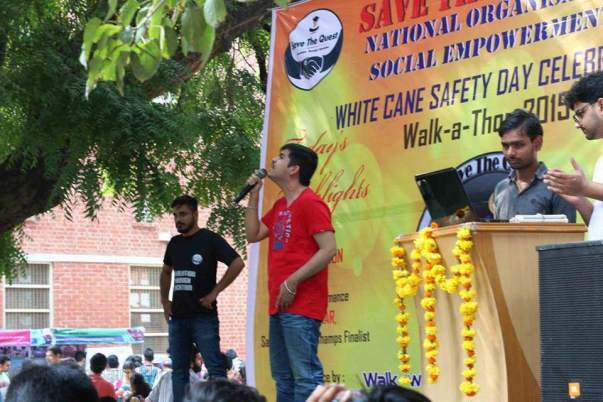 We need funds to celebrate White cane day and buy white canes.